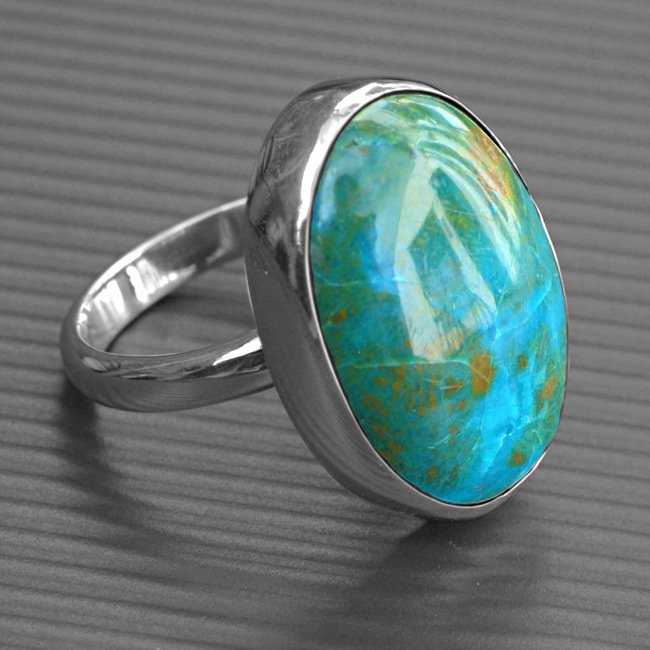 This chunky sterling silver ring with two silver bands is set with a beautiful 18x13mm Chrysocolla gemstone. 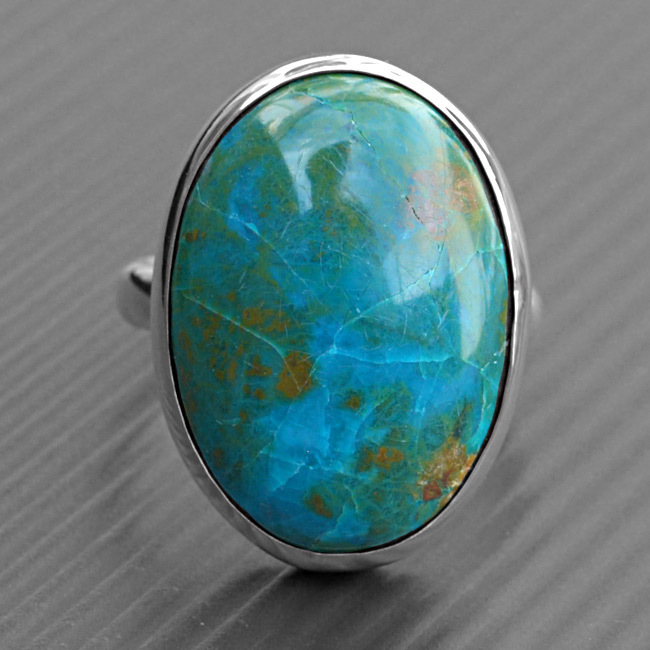 Chrysocolla is said to bring peace to the mind and heart. 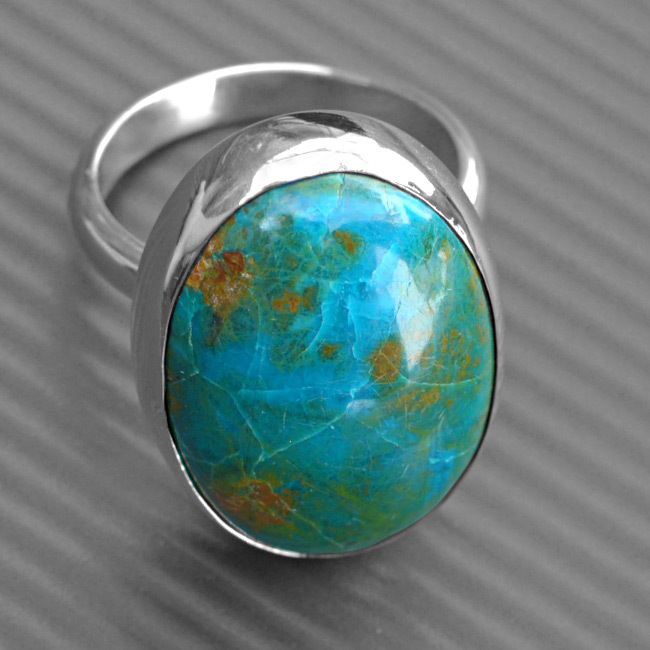 Chrysolcolla is the › birthstone for September. SKU: N/A. Availability: In stock Size: N/A Categories: All Jewellery, Rings, Birthstones, Ring, For Woman, Collections, Birthstones. 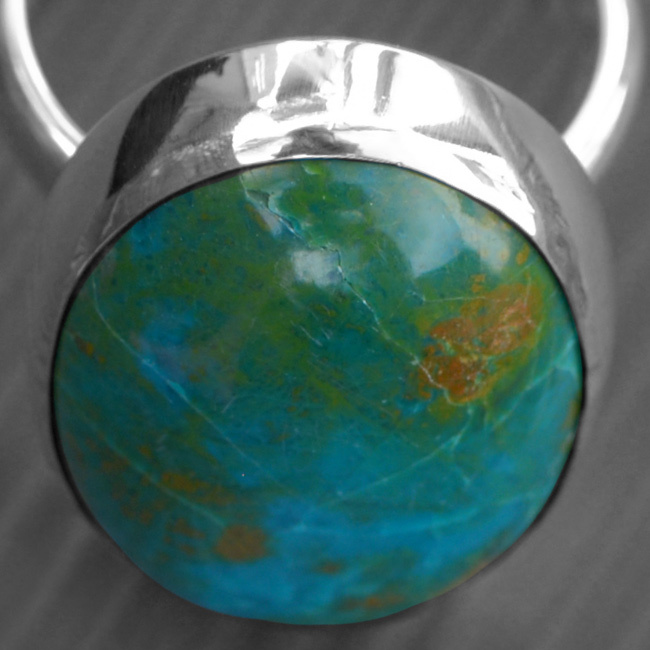 Tags: bespoke silver, birthstone for October, chrysocolla, chrysocolla gemstone, chrysocolla ring, gemstones, handmade silver, jewellers, jewellery, jewellery designer, jewellery maker., liverpool, LWSilver, north west, ring, silver, silversmith, sterling silver, uk, wedding rings, wirral.